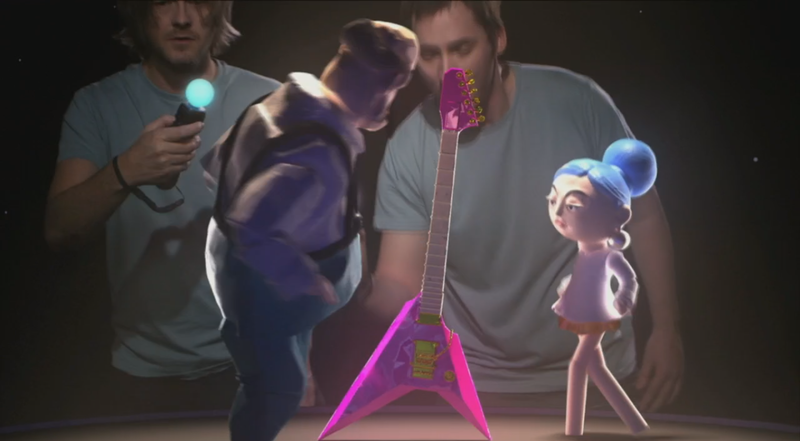 Media Molecule, the British developer behind the LittleBigPlanet franchise, has finally figured out how to bring your dreams to life. Surprisingly, it all starts with the Move. Players will be able to sculpt whatever their imaginations can think up in this new, unnamed title for the PlayStation 4. Yes, if you really want to build a giant cyclops that attacks a dragon, you’re free to do that. You’ll also be able to move and interact with these creations using motion, so full scenarios that are entirely thought up in your head can now be created. This also means that the highly accurate PlayStation Move will be making its way to the PlayStation 4 in all its bright, flashy glory. How it’ll work, as well as other games that take advantage of the technology, are yet to be announced.